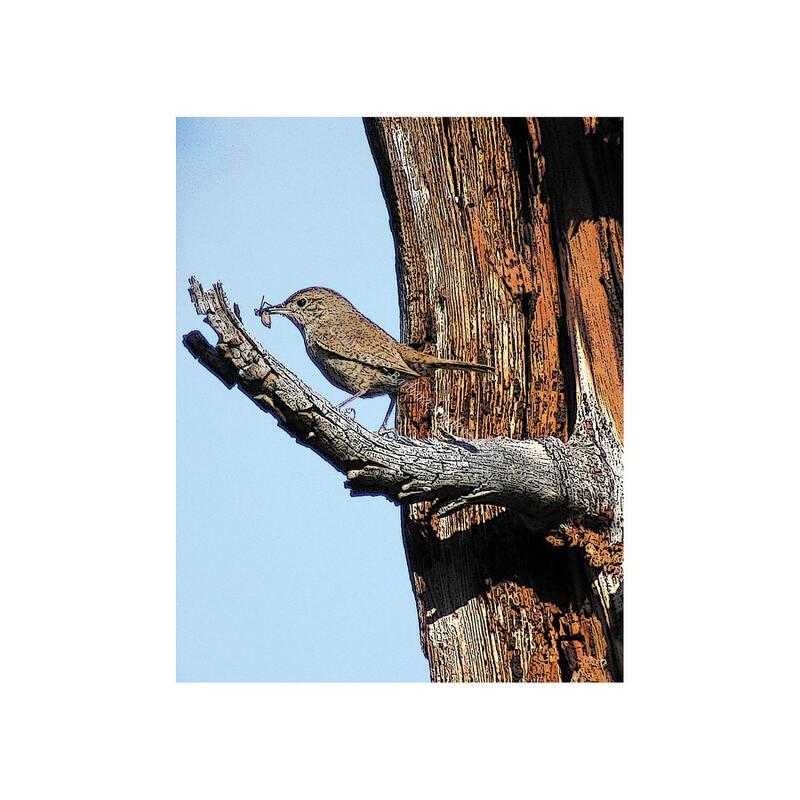 Wren & Spider Enhanced Photography Art notecard. 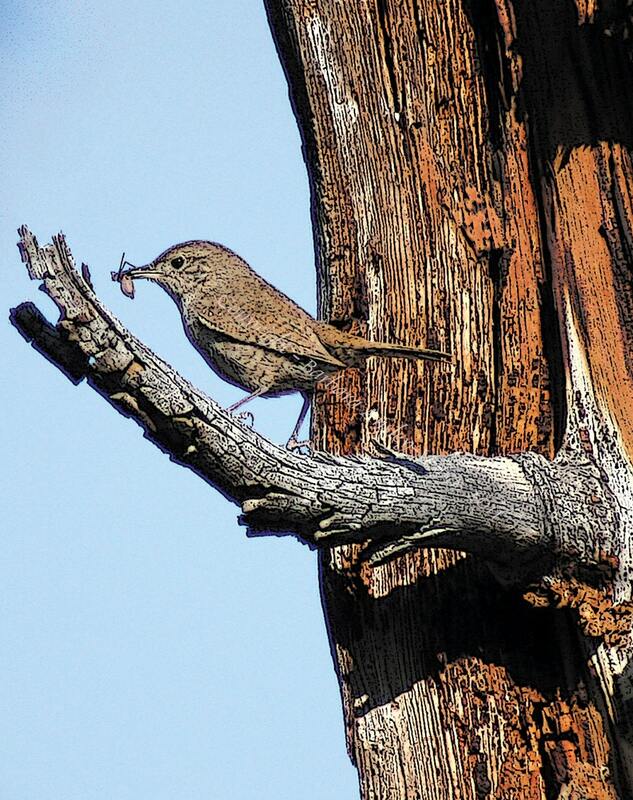 This wren was feeding its young living in the old snag. I actually did not know it had a spider in its mouth until I reviewed the image. The envelope is white. The card was printed on Carolina Cover 12 pt. 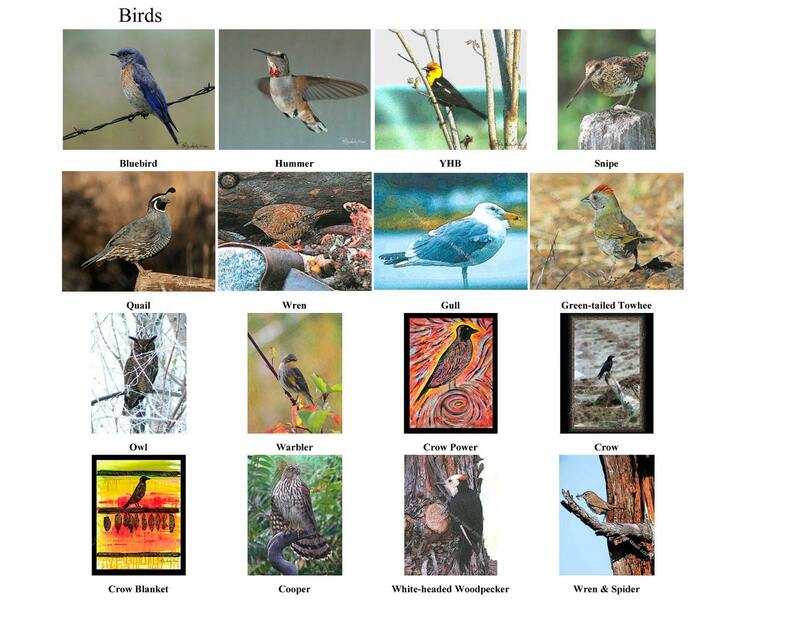 The Wren & Spider image is also available as a Tote Bag, Matted print and as a Giclee print on Canvas. Please contact me for those items.